The quartet, from four different countries and brought together through a collaboration initiative from the State Department, stitches the sounds of their homes into wholly new cloth. 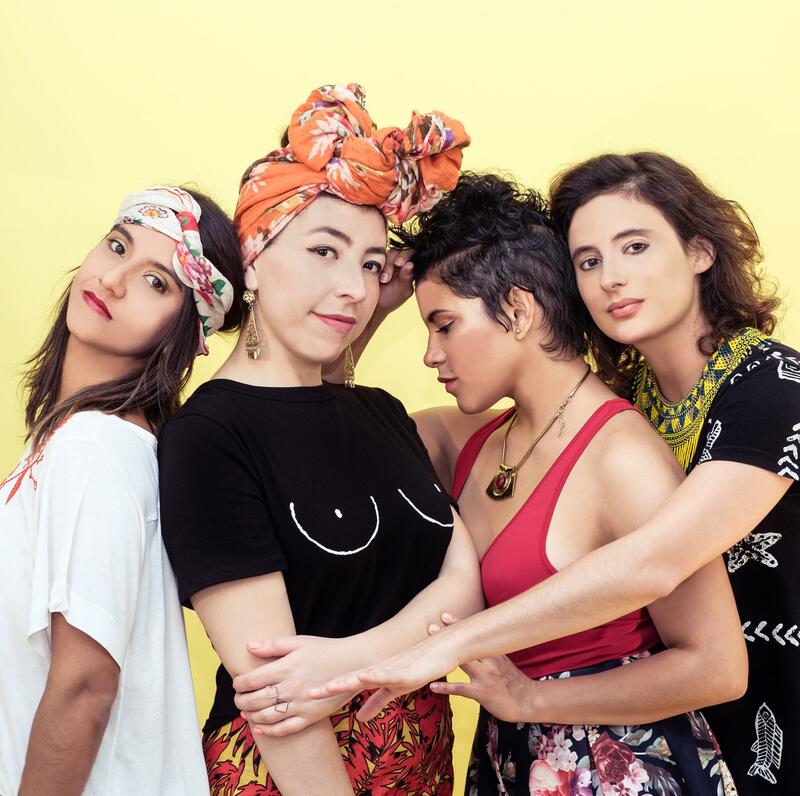 LADAMA's contemporary blends of Latin American musical traditions have been on our radar since the release of their extraordinary earlier this year. Now, their newest single, "Confesión,"
With "Always," the Oakland polymath songwriter delivers a blustery song of resolve in the face of external skepticism and internal fears.